Staten Island is the green borough. Why not explore? Staten Island is known for it's parks and recreational activities. With the fall season officially upon us, soon also comes the changing of leaves. 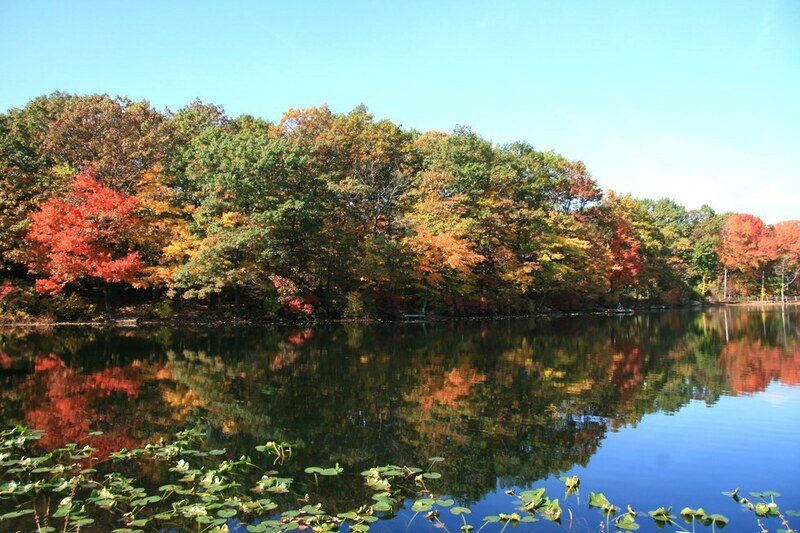 Usually, the best time for fall colors in the Northeast begins around October. Staten Island is the green borough, but during the fall season it could likely be renamed the Colorful borough. 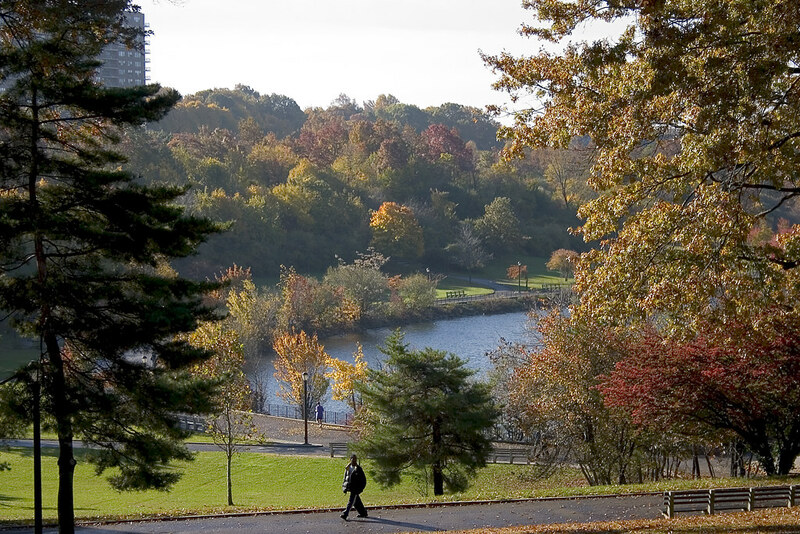 Unlike all the other boroughs, Staten Island has over 12,300 acres of protected land dedicated to greenery. That said, you should take advantage of the cooler temperatures and colorful foliage and head for a stroll. 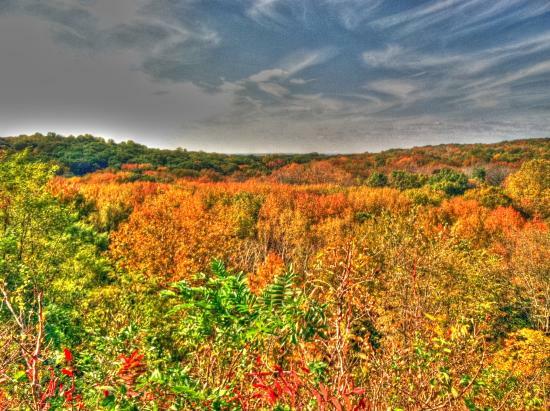 High Rock Park, located in the Staten Island Greenbelt, is truly one of the beginner hiking gems of Staten Island. It has numerous trails all varying in size and difficulty level, and the risk of getting seriously lost or stranded is extremely low because of the urban environment. It's a good beginner hiking environment, and there's various lakes dotted throughout the park. All of the lakes are bonus for photography lovers as they present a different and often very unique forefront to a photo. In addition, turtles, frogs, and deer roam these hiking trails. There's various strange mushrooms and foliage throughout the park as well. Moses Mountain is, technically, a part of the greater Staten Island Greenbelt. However, it is truly one of the highest areas on Staten Island. From certain points, you can see the ocean. It is an interesting hike and considered a bit "off the beaten path", but the path itself has ties to Staten Island history. Large rocks along the path are the result of a past highway which Robert Moses - the person the "mountain" is named for - wanted to build to cut through Staten Island. In addition, there is an old house not far from the path. 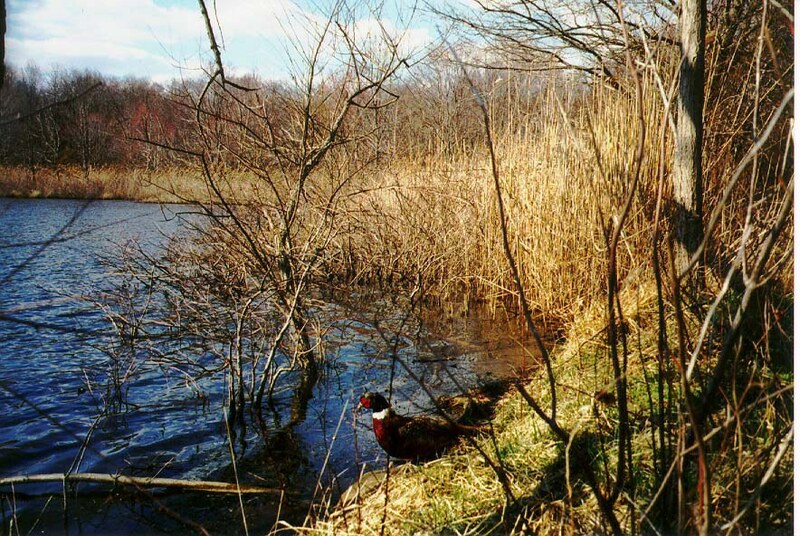 Clay Pit is a 265 acre sized park in Staten Island and is quite marshy in my experience. It doesn't quite have the same feel as High Rock Park, but is still a viable location to see some fall colors as well as wild animals. 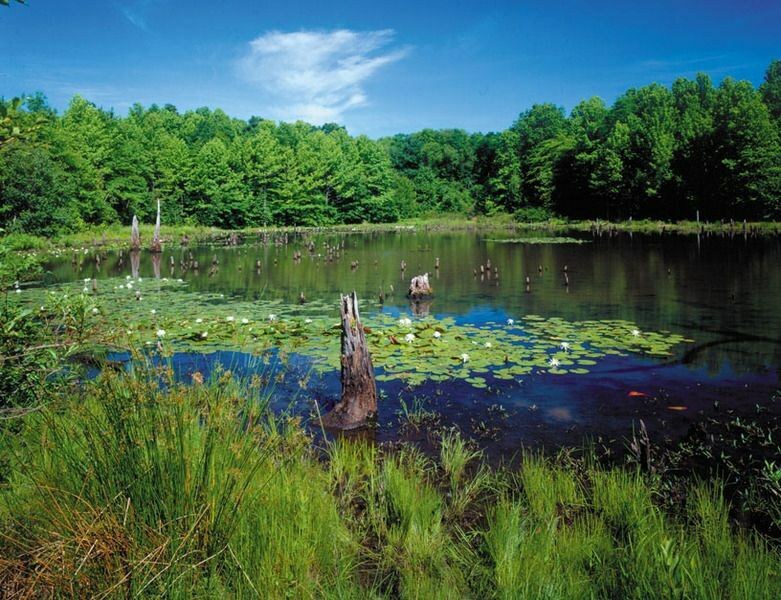 Much like the Greenbelt, Clay Pit Pond is an area great for ducks, herons, and other birds, as well as other wildlife. Although this photo looks quite green, there is something of note: kayaking! 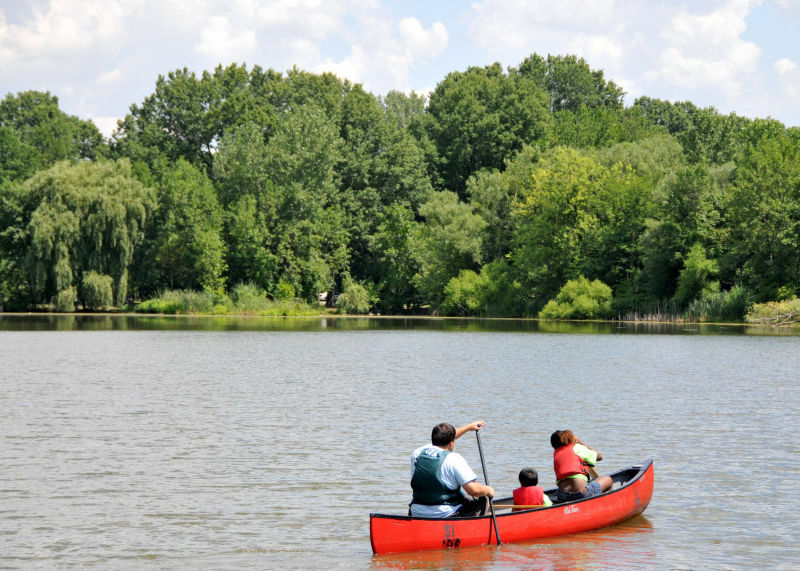 In Willowbrook park, you can kayak just as you would in Central Park. I couldn't find any definitive photos of Willowbrook with fall foliage, however, you can walk deep into the trees on trails. In addition, there is a carousel for anyone who comes with kids. This is yet another park I could not find a fall foliage photo for, however, it's similar to Clay Pit. There is even more bird life to find in Blue Heron as the name implies. It is definitively a great park filled with wildlife and is definitely different than High Rock. 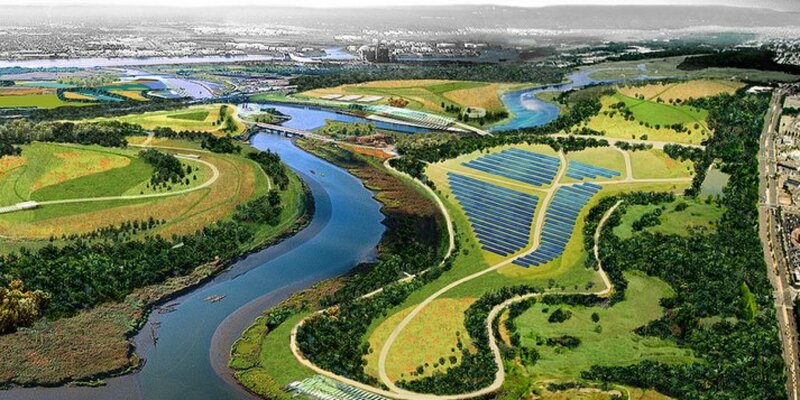 Freshkills Park isn't open yet, but the artist's rendering above shows how beautiful the entire park will be in the end. Staten Island is constantly beautifying it's parks and preserving land. Use Staten Island's parks today and in the future and experience a part of NYC many don't realize exists.